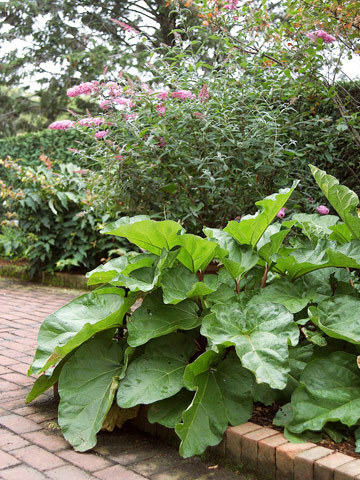 Where to Plant: Plant rhubarb in full sun and moist, well-drained soil. Locate it where it won’t be disturbed because it will be productive for many years. 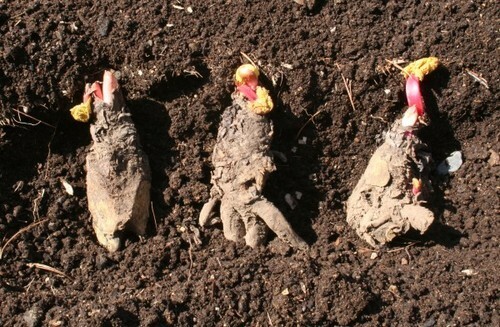 Rhubarb is rather tolerant of soil acidity but does best in slightly to moderately acid soil. The crop can tolerate soil pH as low as 5.0; however, maximum yields are attained at a pH of 6.0 to 6.8. 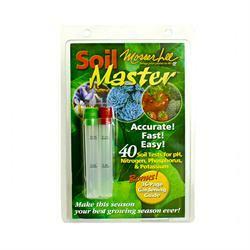 If you want to know your soil pH, you can purchase a testing kit from any garden/home improvement store for about $20. I use the one below because I can test for other nutrients as well, such as nitrogen, phosphorus and potassium. But, right now for this post, we’re just thinking about the pH. When to Plant: Plant crowns in early spring as soon as the ground can be worked. Planting seeds is not recommended because it may take too long for the plants to become established, and the seedlings would not come true to color and size, if that is important to you. How to Plant: Place the central bud 2 inches below the soil line. If you are planting more than one bud, then space the crowns 24 to 48 inches apart. 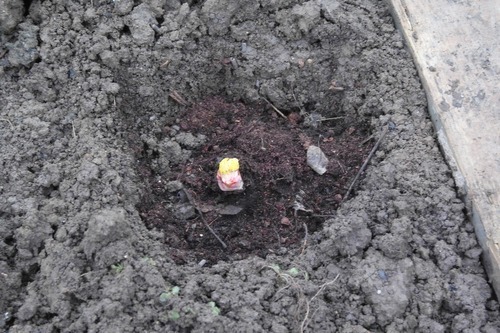 The hole for the crown should be dug extra large and composted manure, peat moss or dairy organic should be mixed with the soil to be placed around the roots. Firm the soil around the roots but keep it loose over the buds. Water the crowns after planting. 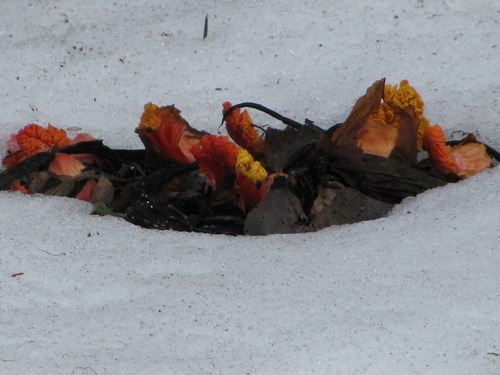 Good garden drainage is essential in growing rhubarb. Compost will get the plants off to a good start, so spread a 2-inch-thick layer of compost around new plants when the air temperatures start to warm up. 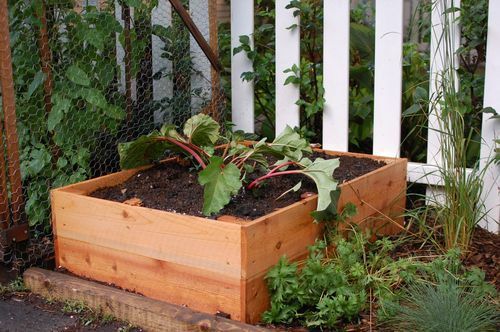 Planting in raised beds helps ensure against rotting of the crowns but it’s not necessary. Rhubarb is relatively free of insect and disease problems. Ok, now that we have that out of the way, next up. . . Love It, Then Leave It.